When you are shopping for eyeglasses, the most important purpose is for them to correct your vision and to protect your eyes. 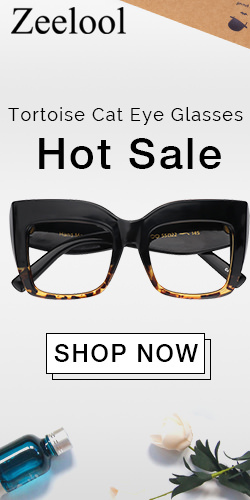 First off, do not buy glasses off the rack without consulting a licensed optometrist. Doing so without a doctor’s prescription will most likely do more harm and damage to your eyes than help you. Also always opt for lenses that protect your eyes from UV rays of the sun to avoid getting cataract, burns or even cancer. Face shapes are varied: oval, square, round, long and flat are the shapes of face a person can have. Based on the shape your face is, you should wear appropriate model of eyeglasses frames. 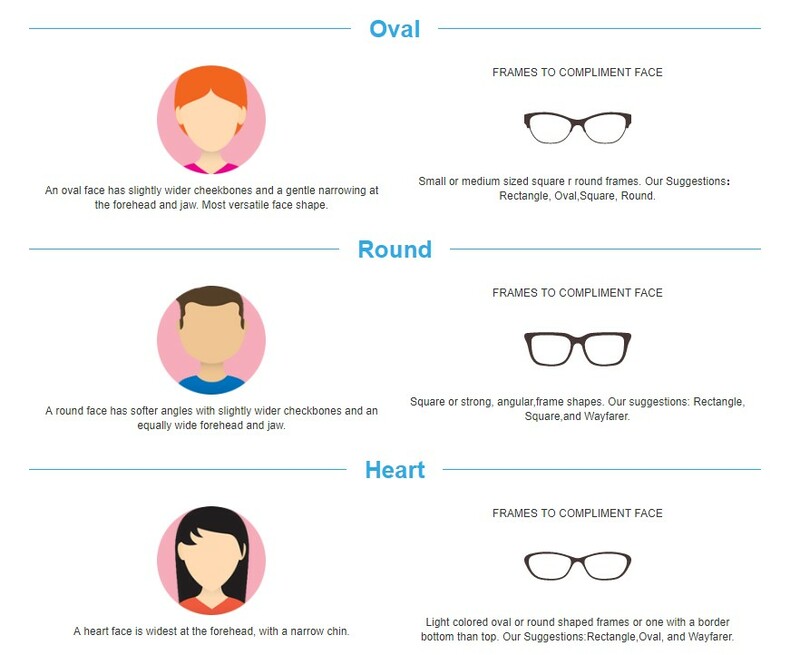 If you have an oval face, you are in luck, because this face shape will look good with any glasses style. Just avoid too thick or too thin frames, and those that are wider than your face width. 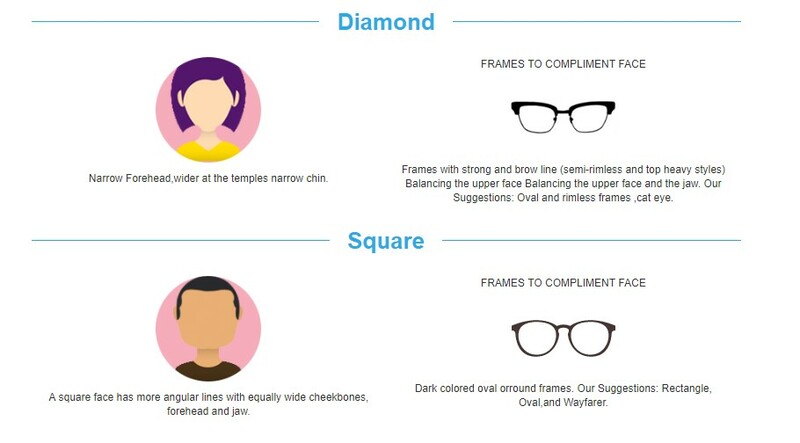 The best style of eyeglasses for square face are those with round frames but with less sharp corners. Round face will go best with polygonal frames. An angled design will perfectly balance plumper cheeks and chin that are characteristic to round face. Larger lenses and square frame will be the most appropriate for long face. 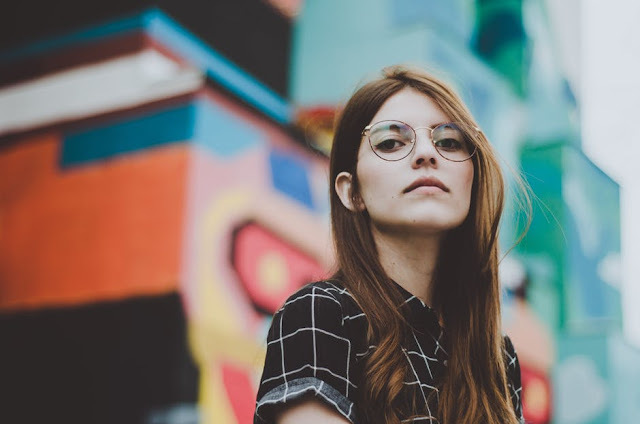 Darker lenses and frames are the best choice for people with flat face. The will highlight the contours of the face and provide perfect balance. Lastly make sure that your spectacles fit nicely and properly, never get something that makes you feel uncomfortable in any way. The weight between the ears and nose should be evenly distributed, and it is very important that eyelashes do not touch the lenses or frame. 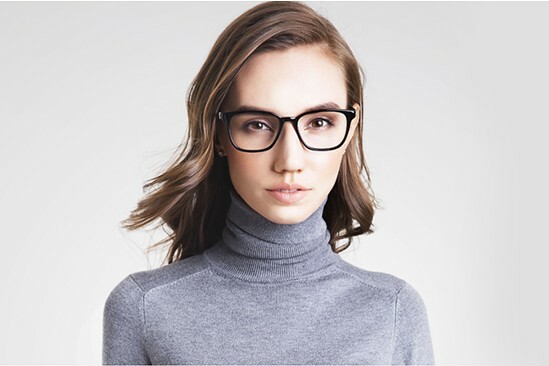 You see, looking for glasses frames for women ain’t that really hard, you just have to have the proper info at hand before heading to your nearest or favorite optical shop.